The Luxembourg University Choir welcomes you on our brand-new website! 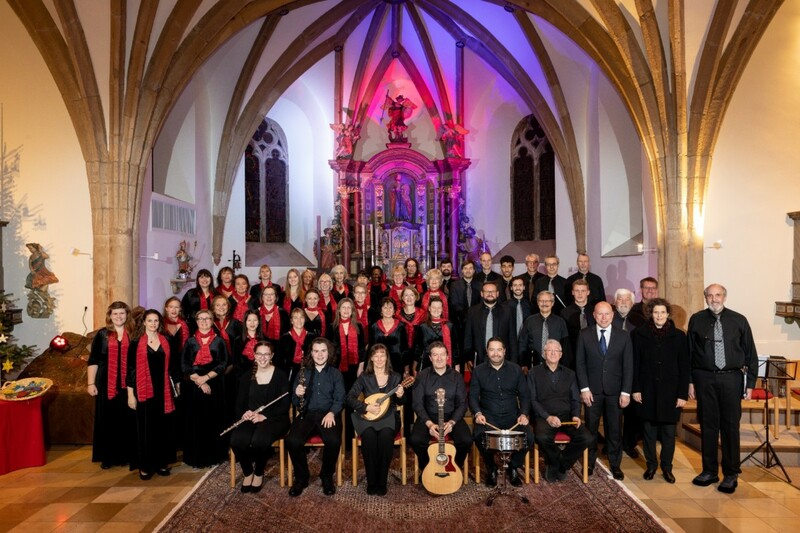 The choir is composed of students, alumni, faculty members of the University of Luxembourg and members without a direct relation to the University. What really holds us together is our passion for good music, performing with other choirs and orchestras from Luxembourg and abroad, meeting new people and having fun at socializing’s. The choir performs a wide range of musical genres. In general, we work on two different musical programs each year.